During the holiday season, it’s easy to feel depleted, especially if you’re a sensitive person. 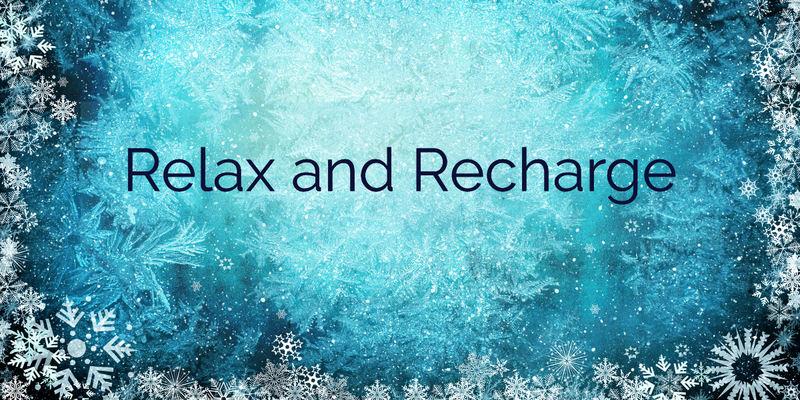 At a time that feels stretched and overcrowded with obligations, it’s crucial to relax and recharge. Here are a few tips to help. Meditation —Meditation helps change the brain to make it more effective in times of stress. Find what works for you. Even 5 minutes at a time will help. Breathe — Deep breathing, from the belly, helps to stimulate the vagus nerve, and turn on the relaxation response. Take a Magnesium Salt bath — Magnesium helps relieve tension, and revitalize the body. Spend Quality Time Alone — Take a quiet-time-alone break, to nurture and nourish yourself. Listen to peaceful, uplifting music. — Choose a favorite from your collection. Or, try the Insight Timer app for a nice variety. Try EFT Tapping — Tapping on your karate chop, and other points, will help you feel more centered and relaxed. For a complimentary Peace and Calm guided EFT Audio, click here. Spend Time Outdoors — Soak up the fresh air and natural beauty. Move — Stretch, exercise, do yoga, go to the gym, dance, walk. Movement will help you feel more energized and alive. Eat green — Green vegetables are full of minerals that will help revitalize your system. Reduce or Limit Caffeine, Refined Carbs, Alcohol — Caffeine will overwork your adrenal glands, making you feel even more tired. Refined carbohydrates will cause a spike and drop in your blood sugar, draining your energy. Alcohol is quite depleting. Get enough sleep — Sleep in a darkened room, with minimal, or no, electronic devices. Use what works for you. Weave moments of relaxation throughout your day. You’re worth it. I’ve created some holiday specials on session packages, click here to learn more. Centering, it’s what we need more of right now. The holiday season is full of distractions, pulling us here, pulling us there. 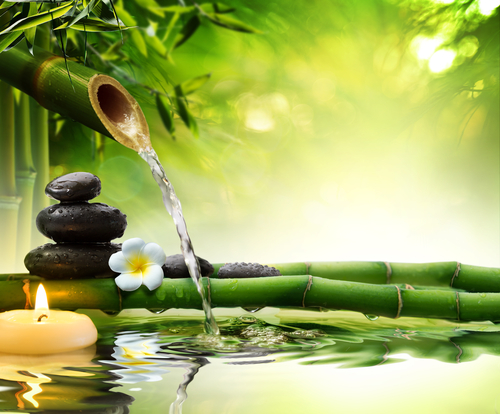 Top it off with a contentious election season, and the seemingly non-stop series of tumultuous events — it can feel nearly impossible to stay centered, calm, and relaxed. Getting pushed off center is like losing our power connection. Every time we get pulled away, thinking thoughts of how things should or shouldn’t be, we lose power. Our minds sometimes have us convinced that we need to be worried, concerned, or somehow attentive to all that’s going on. The emails, the tasks, the phone calls, the news, the problems, all grabbing at our attention. If we’re not careful, these distractions will continually force us off center. Problem is, when we’re off center, we’re out of sync with our intuition, and our connection to all that is. We may think we’re doing something important by worrying, or obsessing, but if we’re pulled out of the present moment, we’re off center. When we’re off center, we’re weakened, and we limit our access to fresh ideas, solutions, and insights. Getting back to center means letting go of distracting thoughts and concerns, so we can settle into our intuitive, powerful strength. It means dropping from a busy beta brain wave state, into a slower, more relaxing alpha brain wave state. This alpha brain wave state is where we find access to new insights, intuition, and deeper connection with the universal field. This alpha state is what helps our brains work more effectively, allowing us to function more powerfully. Meditate. I know. I talk about meditation all the time. I talk about it because it truly is that powerful. Sitting quietly for even 5-10 minutes in the morning, and/or at different times throughout the day, does wonders to center the mind. Don’t worry if you can’t ‘get rid’ of distracting thoughts. Allowing yourself to observe the distracting thoughts, as opposed to engaging with them, will help you come back to center. As you get more practiced with meditation, it will help you deepen your sense of inner peace and connection. Use the Heart Breath. The heart breath is a very powerful way to drop out of a busy mind, into the peace and calm of your heart. The heart’s electromagnetic field is far more powerful than that of the brain. By breathing slowly and deeply, while imagining that you’re breathing through your heart, you will help yourself become centered in your body. 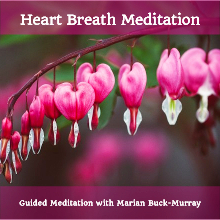 This heart breath will increase the power of your heart’s electromagnetic field. This expanded heart field will entrain your brain, bringing it from the beta brain wave state, to a more relaxed alpha or deeper. For a video to learn more about the Heart Breath, click here. Use Insight Timer — Insight timer is one of my absolute favorite apps. It’s free, and it offers thousands of free meditations. Find the meditations, music, and sounds that work best for you. Check out the binaural beats, which will work with your brain to help it come to a more relaxed, centered place. Take a Magnesium Salt Bath — Step out of the fray, into the soothing comfort of a nice, hot, bath. Magnesium will help you relax. Water will help you feel more centered. Take a Walk in Nature — Being fully present in Nature, without the distraction of phones and computers, is one of the best ways to come back to center. Help yourself stay centered by doing a walking meditation, observing and expressing gratitude for Nature’s gifts along your way. Practice Yoga — Yoga will help you feel more aligned, grounded, and centered. Use EFT Tapping — Tapping is one of the most effective ways to bring yourself back to center. Just by tapping on your karate chop, you begin to bring yourself back into your body. By continuing with the points, you help reduce the cortisol that keeps you on edge. Often, you don’t even need to use words while tapping. 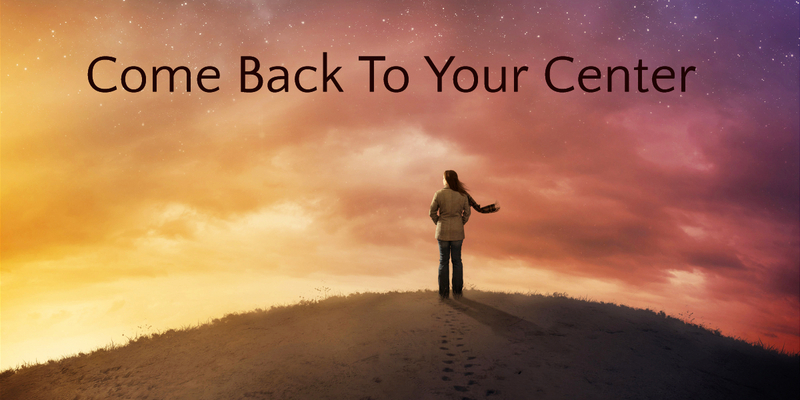 You can simply tap through the points, breathing deeply, and allow yourself to come back to center. Click here for more info. Come back to your center, it’s where you’ll find your beautiful Self.